By now you’ve probably seen me talking a lot about Building Character With Children, a new program by Shirley Solis, in social media. But just in case you haven’t had a chance to check out the FREE video for yourself, I want to tell you a little bit about how well it has worked for our family. I am beyond surprised with how her technique of teaching my son to do his chores every morning without being asked has worked! I’ve been trying for a few years to get Tommy, 5, to pitch in a little more around the house. I’m not talking massive housework, just basic chores and taking care of himself. With the advice that Shirley offered in the first free video, he is now doing 5 things every morning before he eats breakfast. He even memorized what the 5 chores are on the first day! It not only worked, but it was so simple on my part. Needless to say, tag me, I’m sold! I wish this woman was in front of me so I could give her the biggest hug. If you’re wondering if Shirley Solis’ program is good for you, just stop and think about your family for a moment. 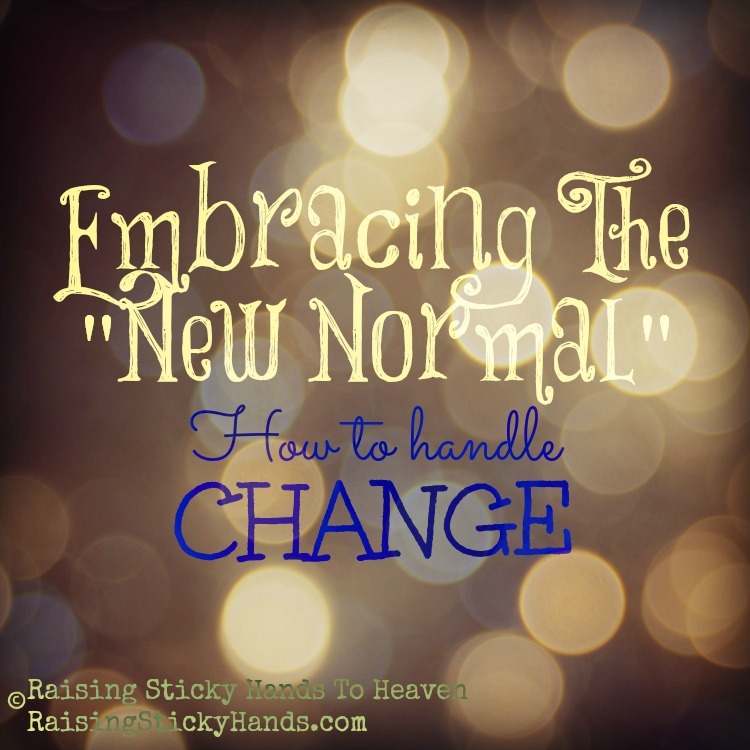 Are you frustrated with your children’s attitudes? Are you tired of doing all the chores around the house? Do you wish the children helped around the house a little more? Need creative ways to train your children? Want to start the year off right and finally train your children consistently? Are you constantly yelling at your children? Are you tired of arguing with your children? 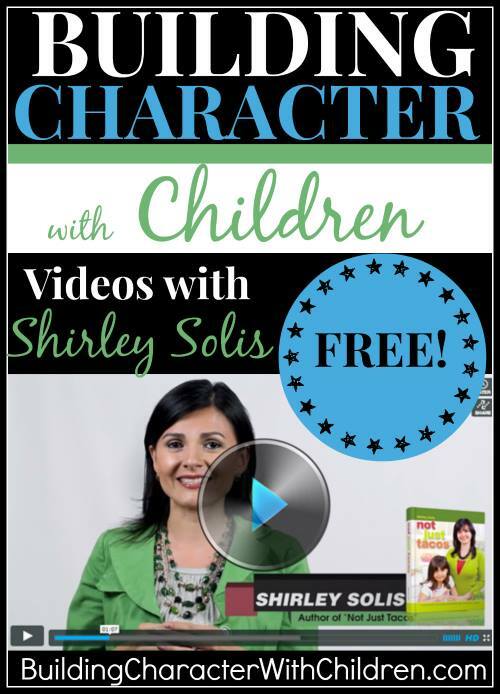 Building Character with Children is a brand new video-based program with homeschool mom, author, and speaker Shirley Solis. In these short, 7-minute videos, Shirley shares her experience as a mom of 6 children, with tips and tricks to build strong, desirable character traits in your children! The 3 reasons why your children don’t do their chores AND what to do about it! What to do about sibling rivalry and how to resolve conflicts easily and peacefully! The #1 reason why children are lacking character today and how to change that!